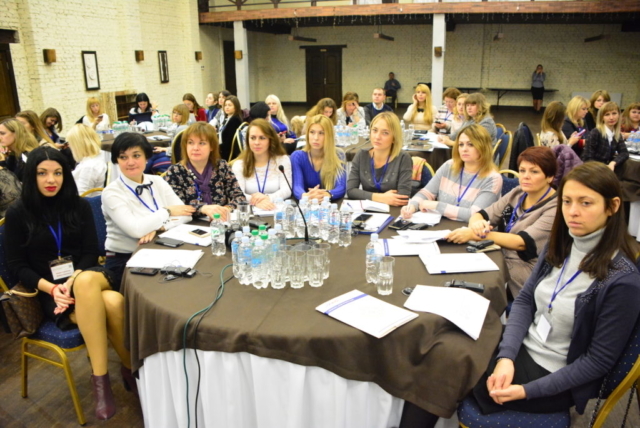 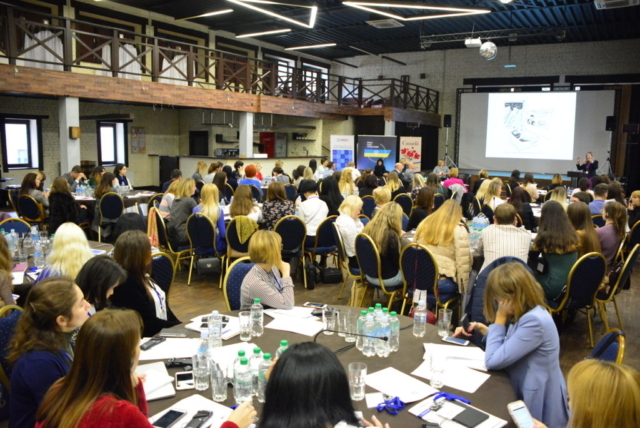 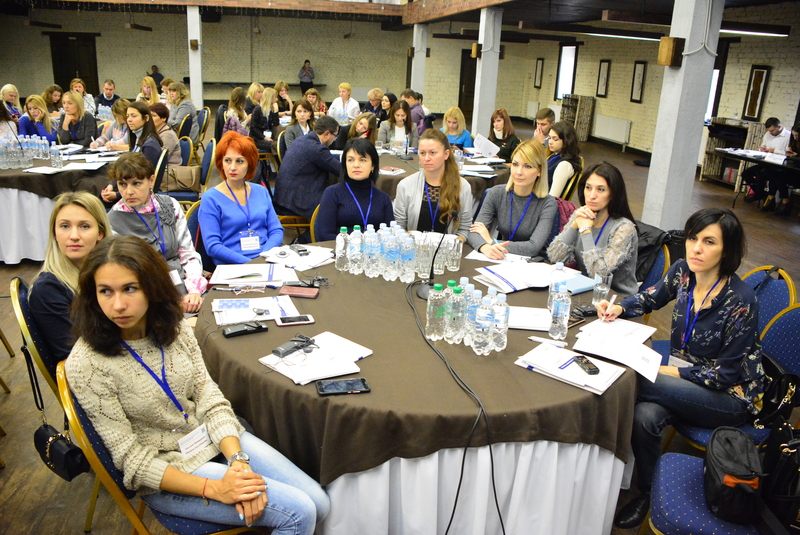 The first Nationwide Professional Forum of Court Public Information Officers started its work in Chernihiv. 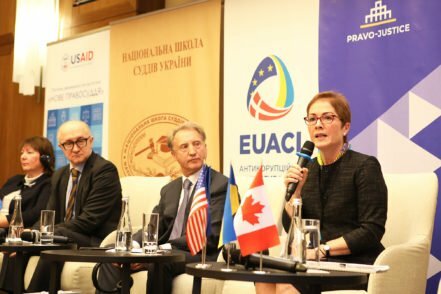 The event was organized by the High Council of Justice (HCJ) with the support of USAID New Justice Program and the Canada-Ukraine Support to Judicial Reform Project. 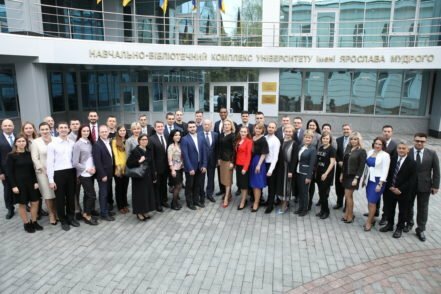 During the event, the Courts’ Communications Report for the first half of 2018 was presented, as well as successful international and domestic experience in using modern communication strategies to increase public trust in the judiciary. 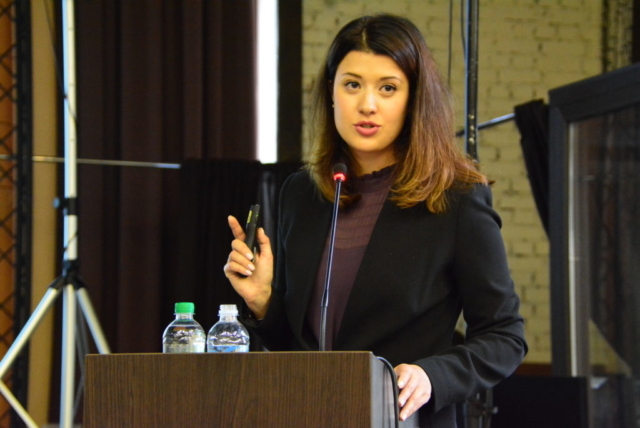 During the two-day event, experts from Canada and the US will share their experience in effective communication of courts with the public, provide practical advice on managing the judiciary’s reputation and overcoming the negative stereotypes in the society’s perception of courts and judges. 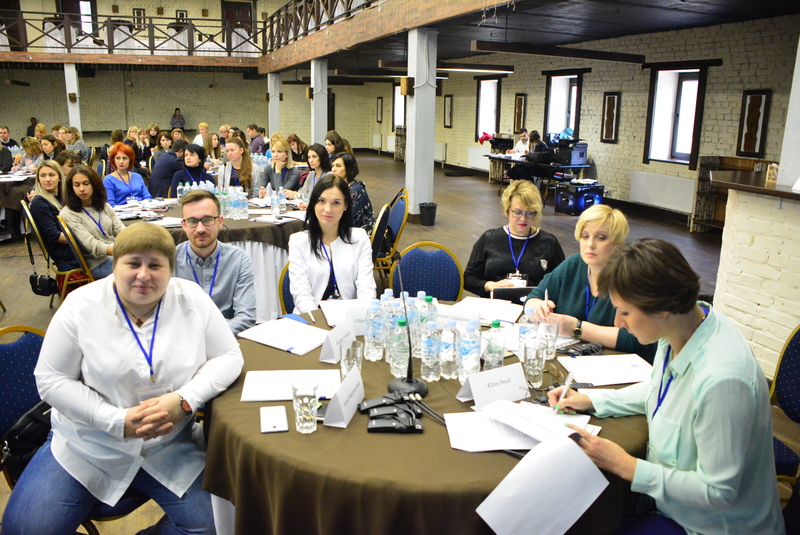 Among the most important issues to be discussed at the forum are the following: establishing a constructive dialogue between courts and media, reaching by the judiciary the audience beyond professional community to inform the society about the achievements of judicial reform, as well as the importance of improving the quality of content of the websites and courts social media pages in order to develop the culture of transparency, gender sensitivity and to maintain the ongoing dialogue with the public. 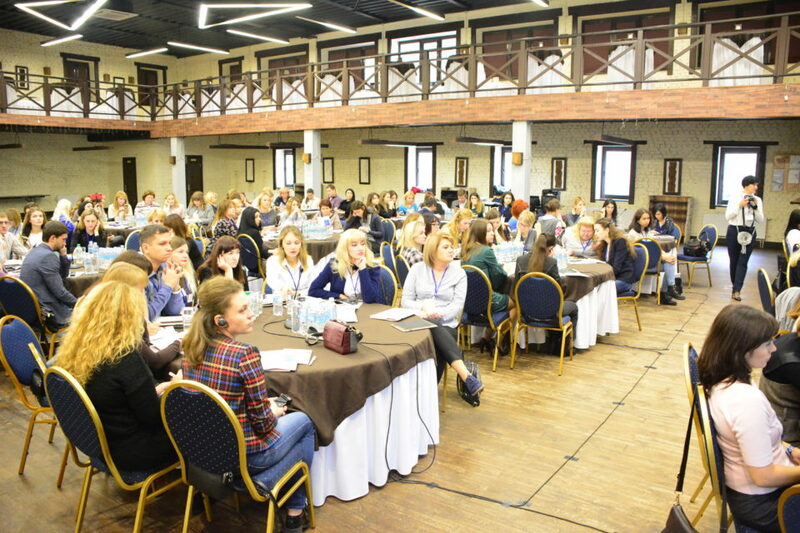 Through forum workshops, the participants will improve their skills in writing information notices, adjusting them for various media platforms, in crisis communications, and media campaign planning. 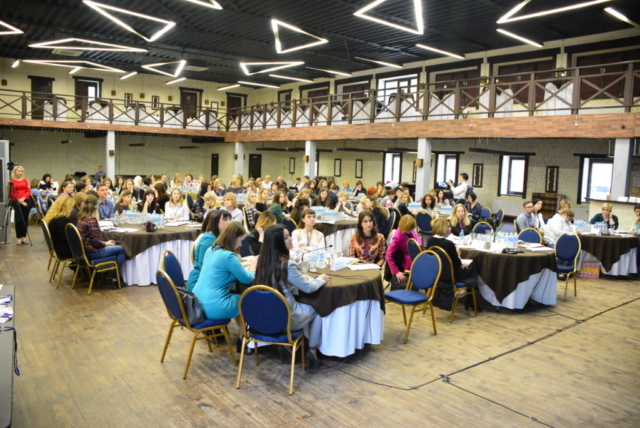 This Nationwide Professional Forum of Court Public Information Officers (CPIOs) is the first step on the way to creating a professional association of CPIOs, which is a necessary basis for the profession’s development, exchanging experience and creating common approaches in the judiciary’s communications policy.